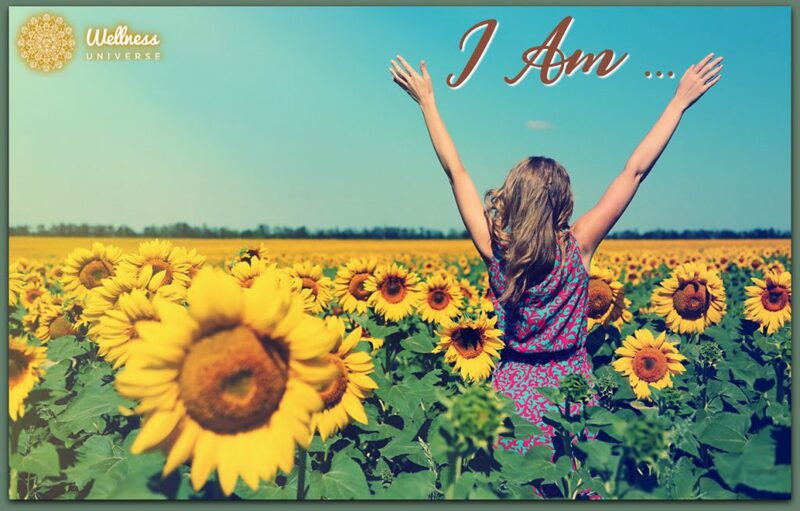 Welcome to Angel Affirmations for September 2018 where WU World Changer Janette Stuart shares another 30 days worth of affirmations to help you shift from a negative to positive wellbeing. Your invitation is to embrace this exercise of reciting an affirmation each day during September. I rejoice in the gift of this new day, this new month, and all of the possibilities they invite. I make time for quiet so that I may more easily listen to the inner wisdom whispering lovingly and tenderly to me. I am grateful for the bounty of the season and rest from my labor today. I honor those who have gone on before me; those friends and loved ones whom I miss with a heart full of gratitude for their preciousness and gift in my life. Today, I choose to savor the beauty I discover in my midst. I am anchored firmly in the magnificence of the present moment. I make time for fun during my busy day. I am flexible in mind, body, and spirit. I honor the elders in my life for the experience and wisdom they have contributed to my life. I enjoy a journey to a favorite place, if only in my imagination. Today, I remember people or experiences I hold near and dear to my heart. Today, I make time to get still, to listen and to breathe deeply and honor the miracle of me. I am grateful for the many blessings in my life and express gratitude often. I am willing to forgive others, especially myself, and release the heavy burden I have been carrying. I am rejoicing in the gift of today and this present moment. Today, I take time for myself. Today, I am on the lookout for the miracles in my midst. Today, I honor the Divine. There is enough goodness and grace for all of us. I celebrate that each day, each hour, I can begin anew. I am focusing on being peace-filled today, and I radiate peace. I form beautiful connections today in my travels. I am grateful for the gift of Sundays in my life. I enjoy the gift of the sun, moon, and stars today/tonight. Today, I reach out to a dear friend or family member. I allow myself the gift of daydreaming and beckoning my desires. Today, I expand my knowledge deftly and effortlessly. Today, I enjoy beautiful, whole foods that nourish my body. Today, I remember that I am a precious Child of the Divine and that I am always loved, supported and protected. Throughout September, I will create a custom poster of each affirmation and post it on my Facebook page and other social media accounts. I’d be delighted if you’d join in on the celebration each day, honoring the Angels with our Daily Angel Affirmations. See you back here this time next month for 31 Angel Affirmations for October 2018! Previous articleCan Meditation Cure Disease?